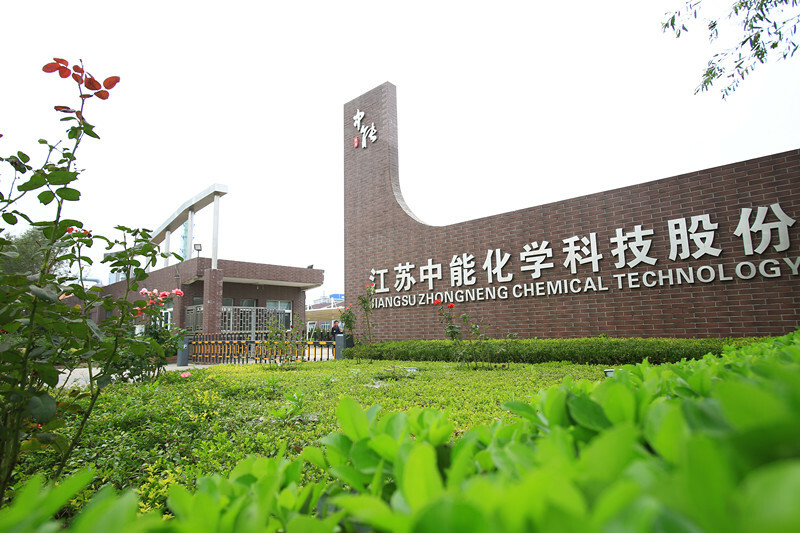 JIANGSU ZHONGNENG CHEMICAL TECHNOLOGY CO., LTD, located in Chemical Industry Park of Jiangsu Province, is one of the three global top manufacturers of heat transfer fluids and biphenyl products. 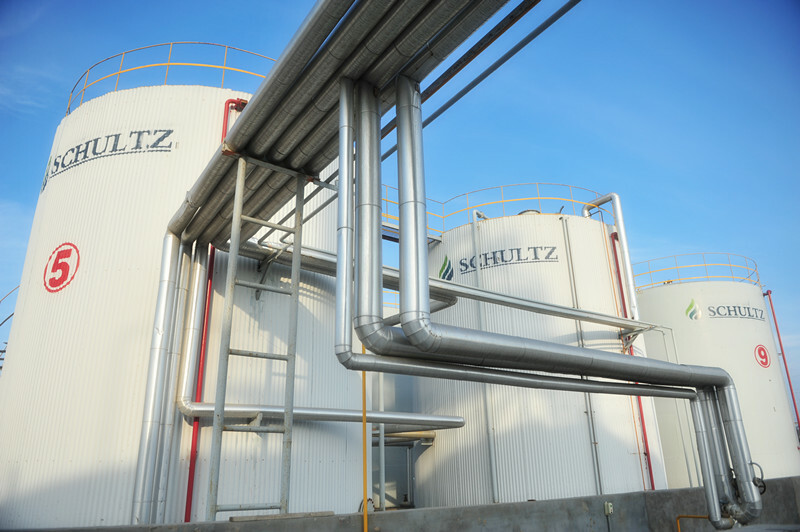 Zhongneng specializes in the development, production and sales of SCHULTZ® fluid series and DYNOVA® functional chemical series with over 10,000 tons annual capacity per each. 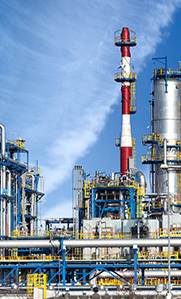 As a global chemical enterprise, Zhongneng has established the affiliate in North America -- Schultz Chemical (Canada), which promotes products and expands international market.  Up to now, Zhongneng has sales network in 8 countries and regions. Based on its growing creativity, flexible customization and gradually improved delivery performance, Zhongneng gains the trust and collaboration from customers all over the world. Zhongneng develops strategic cooperation with famous universities and national chemical research institutes to guarantee product research and development levels. 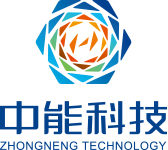 Zhongneng also builds research center and professional teams in Shanghai to develop the vertical integration research of products, which has gained several national patents of inventions. The business philosophy of Zhongneng is professionalism makes quality. Besides powerful core technology and integrated industrial chain, Zhongneng uses DCS to monitor the whole production process and seriously sticks to quality management system (ISO9001) and environment management system (ISO14001). Every single detail in production is full of the insistence of Zhongneng’s belief. Zhongneng provides comprehensive service in product full life cycle. Based on the belief of customer orientation, customer satisfaction and creating value to customer, Zhongneng offers pre-sales, medium-sales and after-sales service to customers. 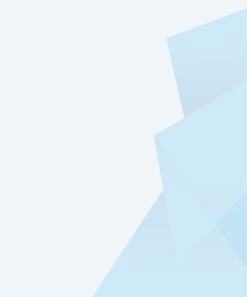 As a member of TFS (Together for Sustainability) organization, Zhongneng commits to providing various sustainable developing solutions to realize the harmonious coexistence of society, the environment and stakeholders and putting “creativity, coexistence and green” into product full life cycle. 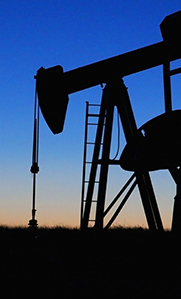 In the future, Zhongneng will continue to devote itself to leading the global development of heat transfer fluids and biphenyl products. Our goal is to pursue the excellence together with customers always.